We offer you expertise in modern irrigation technologies where you can get deep in-sight in water policy and integrated management, water reuse and irrigation efficiency. 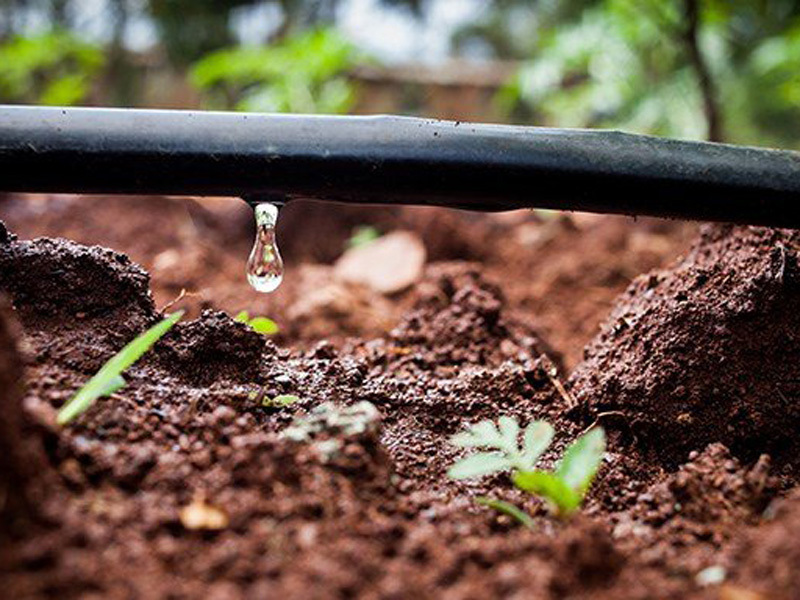 We can help you choose among the vast range of innovative irrigation methods that fit the growing needs of water saving and modern products for agriculture and gardening. We can guide and implement all irrigation and water supply projects, whether it is for irrigation, potable water for towns and communities, municipal services, or pumping and control systems, as well as removal and treatment of waste water.